Tom Naylor decided to become an altruistic kidney donor after reading about how one of his favorite authors donated her kidney to a fellow author. An avid reader, Tom Naylor had always been a fan of author and cultural critic Virginia Postrel. In 2005, while reading her blog, he discovered that Postrel was going to donate one of her kidneys to a fellow author, Sally Satel. Virginia Postrel’s description of this experience and her friend’s challenges living with kidney failure touched him deeply. Tom had no friend or loved one who needed his kidney. But he knew there were countless other people’s loved ones suffering with kidney failure whose lives could be vastly improved if they were lucky enough to get a kidney transplant. At that moment, Tom Naylor decided to be an altruistic donor. Altrustic donation (seeking to donate to a stranger) was still a new concept to many transplant programs and few were equipped to assist Tom in pursuing this selfless gift. Tom learned about the living donor transplant program at Mount Sinai‘s Recanati/Miller Transplantation Institute from a friend who had a family member being treated at Mount Sinai. He contacted the Zweig Family Center for Living Donation at RMTI. He was impressed by the knowledge, the care and the attentiveness of the staff. He eventually was able to realize his goal and donate. On April 4, 2011, five years after reading Virgina Postrel’s blog, Tom Naylor donated a kidney to someone he had never met before. Before he left the hospital, Tom briefly met the recipient of his kidney – a 34-year-old man. He was glad to know the surgery went well but does not need to know more, he says. 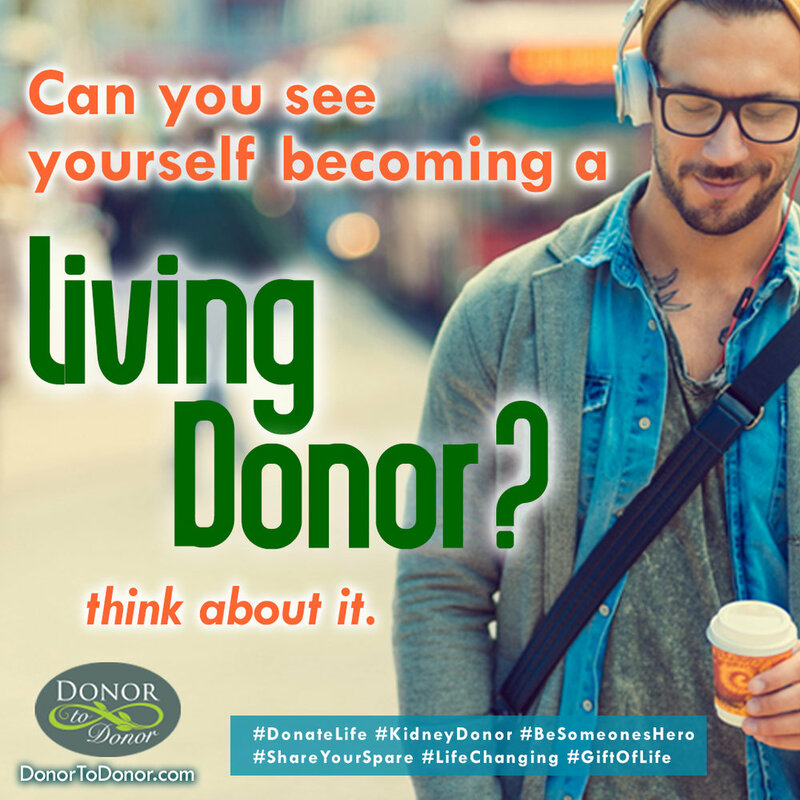 Tom is content that he fulfilled his objective of helping another human being through living donation and feels a tremendous amount of satisfaction in doing so.